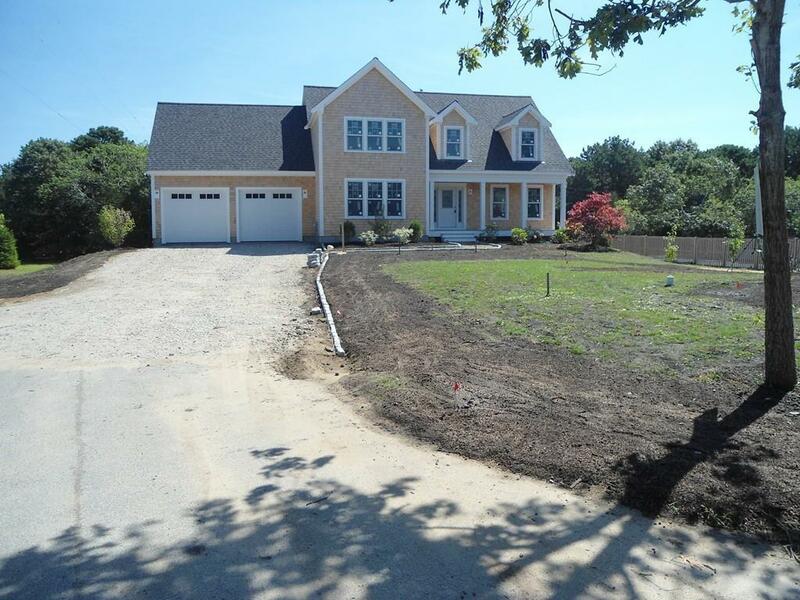 New Construction - Custom Cape, 4 Bedroom 1st Fl Master Suite, Elegant 2 Full and 1 Half Baths. It's time to pick your colors. 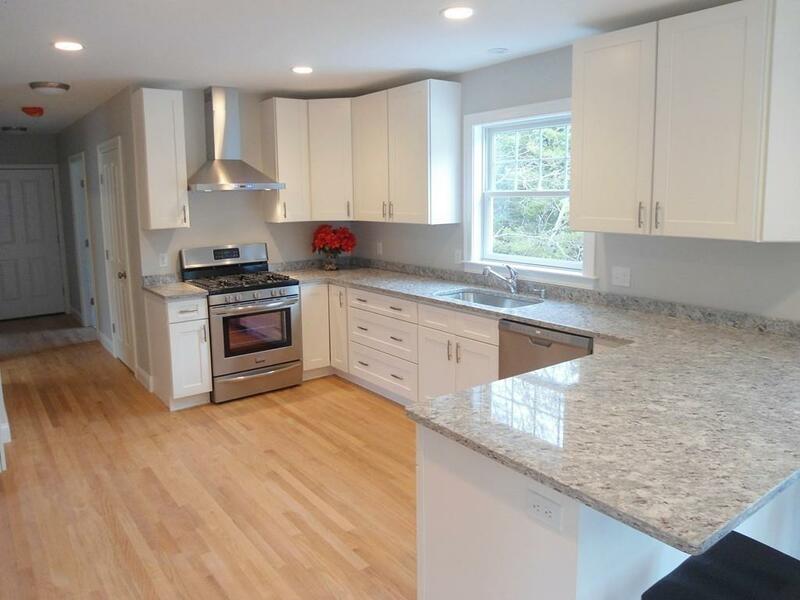 Open Floor plan, Hardwood Floors, upgraded Trim throughout. Country Kitchen has Granite Countertops, Stainless Appliances and Recessed Lighting and open to Formal Dining room with crown molding. This home features Walk-in Closets, 1st floor Laundry. 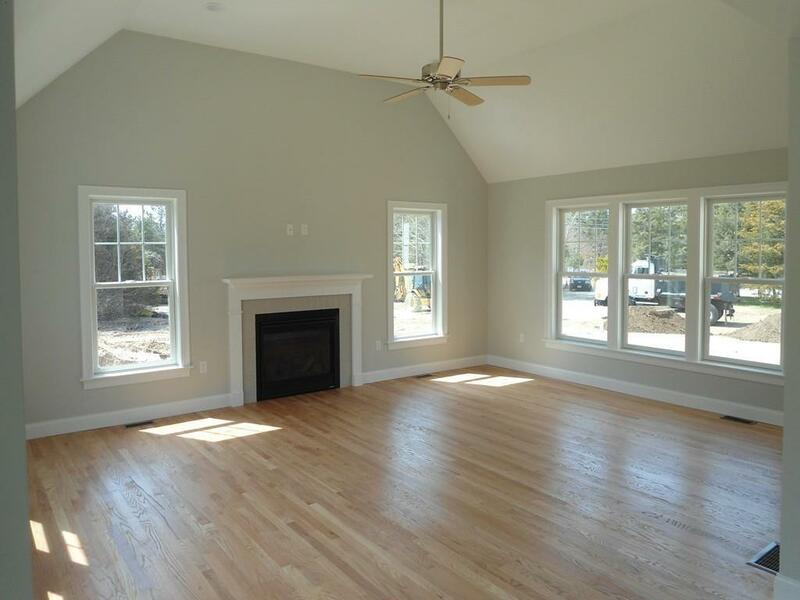 Amazing Family Room with Vaulted Ceilings and Gas Fireplace. Attached 2 car Garage, Covered Farmers Porch and Large private Composite Deck off Kitchen. 2 zone Gas Heat and A/C. Quality and Energy Efficient Construction. Over half Acre Lot. 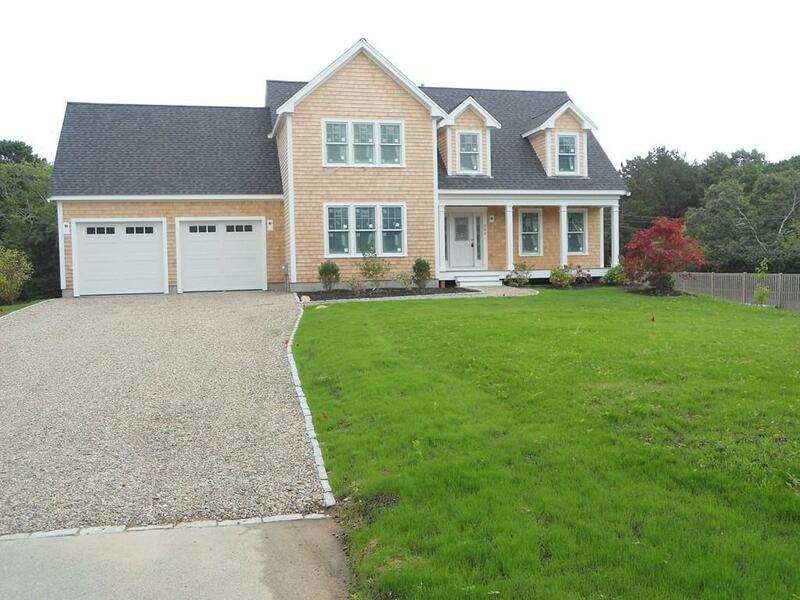 Desirable area near Great Island and short walk to Beach. Listing courtesy of Jean Bornstein of Century 21 Kierman Realty. Listing provided courtesy of Jean Bornstein of Century 21 Kierman Realty.